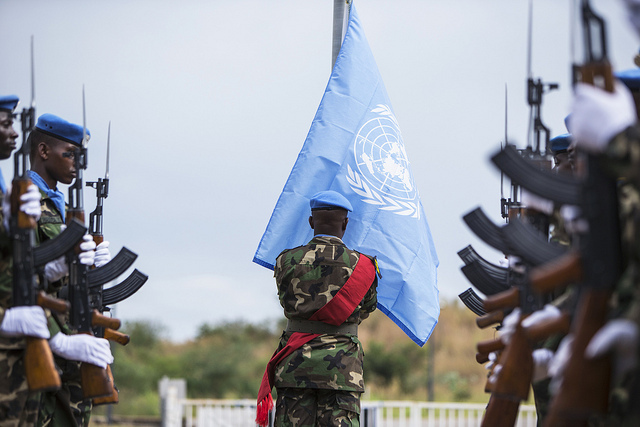 On 12 August, the UN Security Council adopted resolution 2304 authorising the deployment of a further 4,000 troops to the UN peacekeeping mission in South Sudan (UNMISS) as part of a regional protection force. The mandate shift took place amidst recent reports of yet more failures by peacekeepers to come to the aid of civilians. Unfortunately, unlike many UN peacekeeping mandates, the Council wasn’t united in its approach. 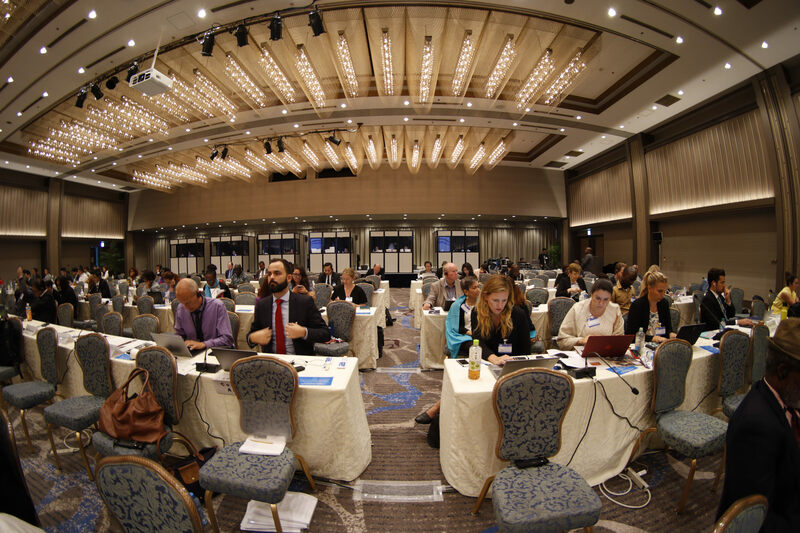 Russia, China, Venezuela and Egypt all abstained on the resolution. It’s not the first time there have been differences of opinion over the mandate for UNMISS. Yet the growing chasm within the Council comes at a time when UNMISS is being tasked to do even more to secure South Sudan’s capital, Juba, and protect the civilian population.